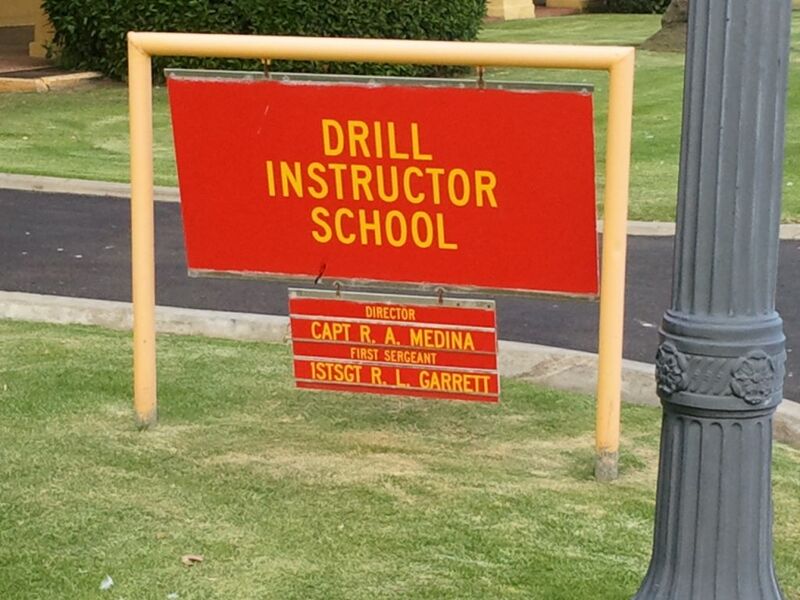 It has been many, many years since the last time I walked through the gates of MCRD San Diego. I am staying in the billeting are a of the Depot, back in a barrack's room. I decided to take a walk in the evening to see what had changed. This is one of the first signs that I saw. The most important job in the Corps. This is the picture of the day.